A thorough analysis of this important subject is badly needed. That is why this book addresses the vital issues of astrology authoritatively & in some depth. It explains the power & influence of astrology; how astrology claims to work; the world view about astrology; the truth about chart interpretation; the alleged evidence for astrology; why astrology works; astrology & the occult. It answers the questions: What exactly is astrology? Do the heavens really influence life on earth? What does the Bible say about astrology? Are astrology & Christian doctrine compatible? Many examples & experiences are shared in this extensive study on astrology. 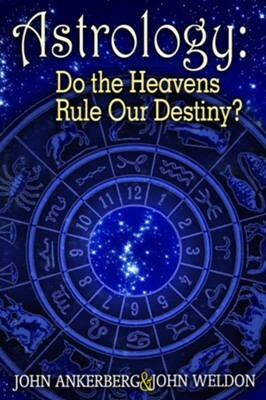 I'm the author/artist and I want to review Astrology Do the Heavens Rule Our Destiny? - eBook.